Last month I attended the Karen Millen In Focus AW/16 event in partnership with Olympus and featuring a workshop from blogging sensation InTheFrow. It was fantastic evening of fashion, photography with makeovers provided by Danielle Hudson. 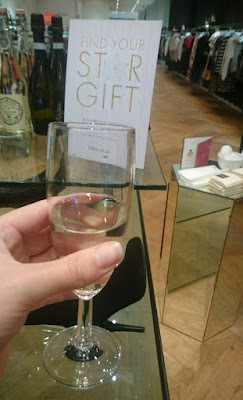 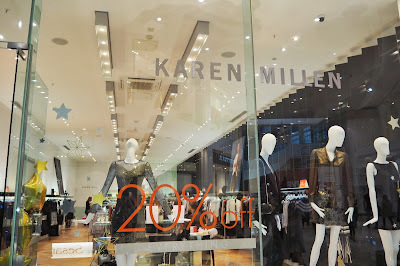 When I heard my local Karen Millen store at Intu MK were holding their own AW/16 event, I had to attend. 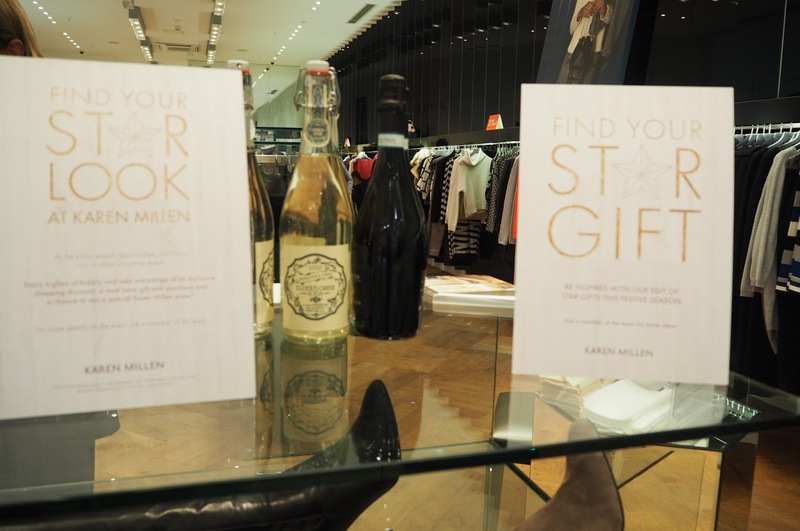 Local Karen Millen stores including Milton Keynes are holding their own events to ease shoppers into the party season with the purpose of finding your own star style or gift. 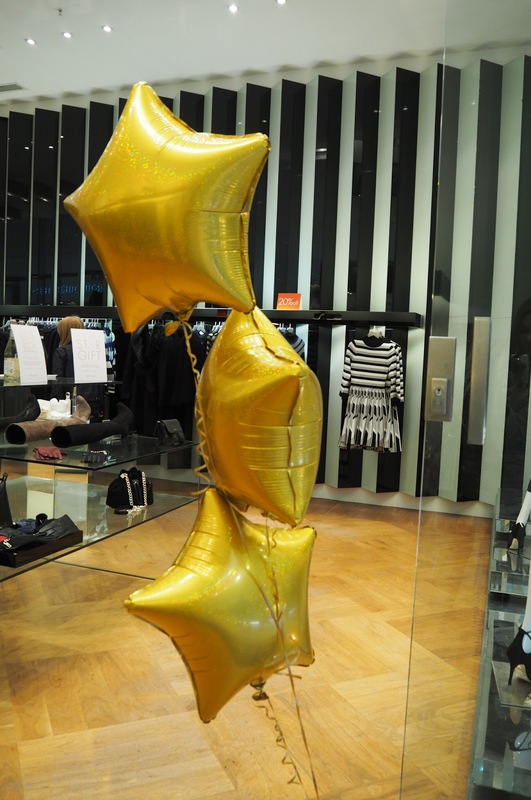 Shoppers were welcomed to prosecco on arrival as they shopped the seasons party dresses, shoes and accessories; whilst making the most of the 20% discount in store. Karen Millen have some inspirational AW/16 trends, which have been captured perfectly by my friend Phillippa Copping in her recent blog post – read the edit here. 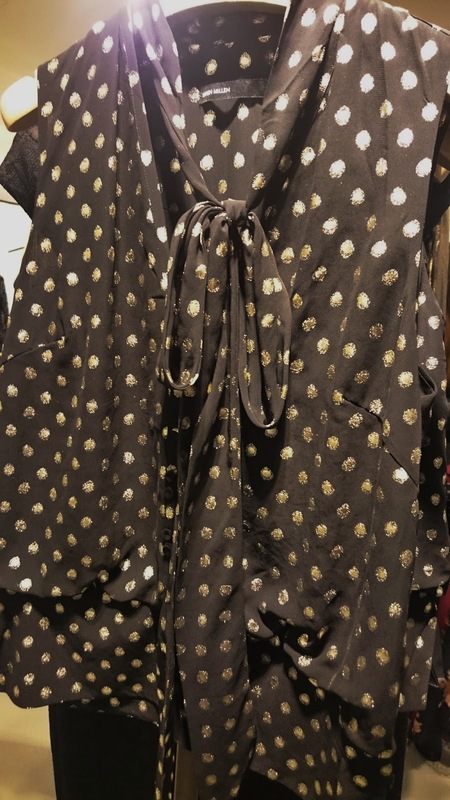 Poetic Victoriana dresses as modelled by InTheFrow are available in the Milton Keynes store, with the delicate lace high-neck of the dress below, ideal for the party season. 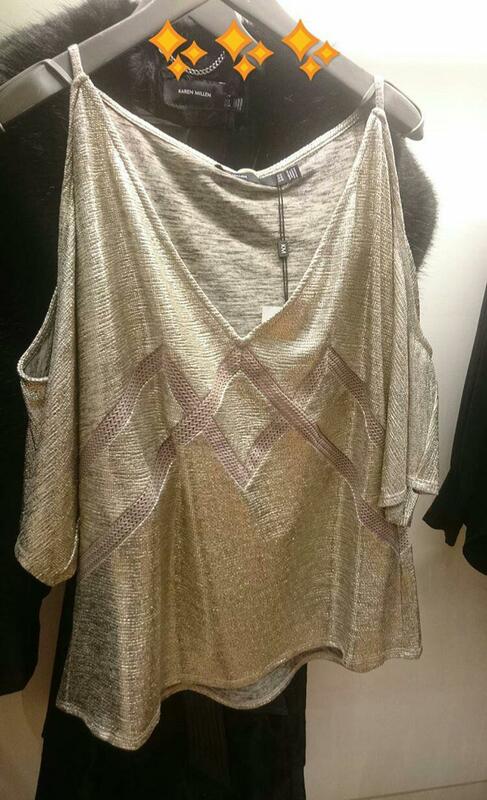 Metallic blouses and tops for the day to evening wear transition found in store are tipped to be a style favourite for Spring 2017. 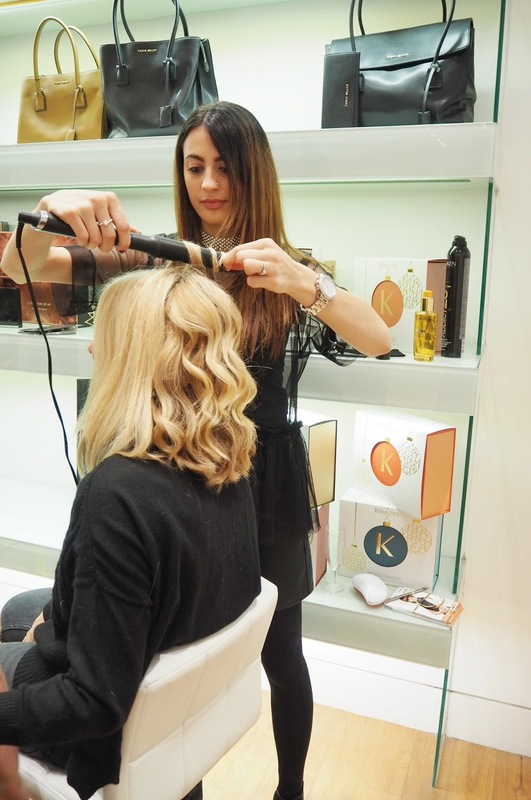 On hand catering for shoppers hair and beauty needs were Rush MK and Guerlain. 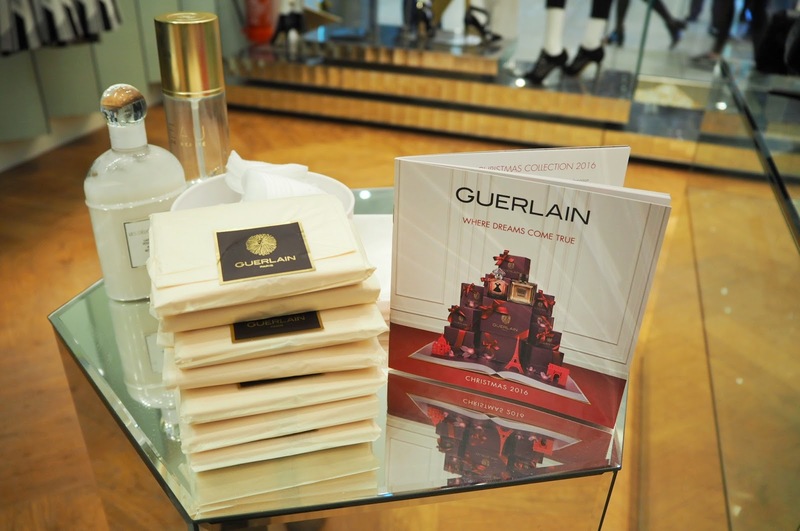 My hands feel soft and nourished from my hand massage thanks to Debra at Guerlain. 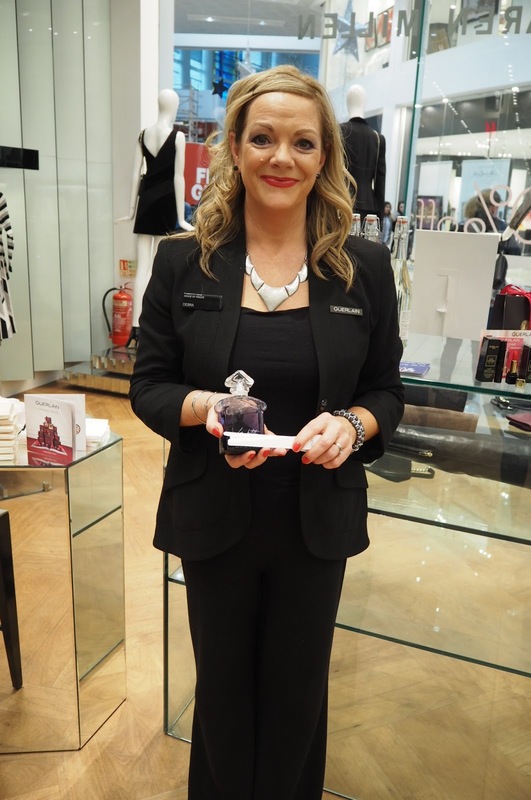 It was great to meet Steph and the MK team as well as shop the styles in my local Karen Millen. 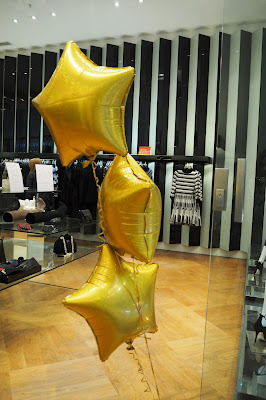 #FINDYOURSTAR by heading over to your nearest Karen Millen store. 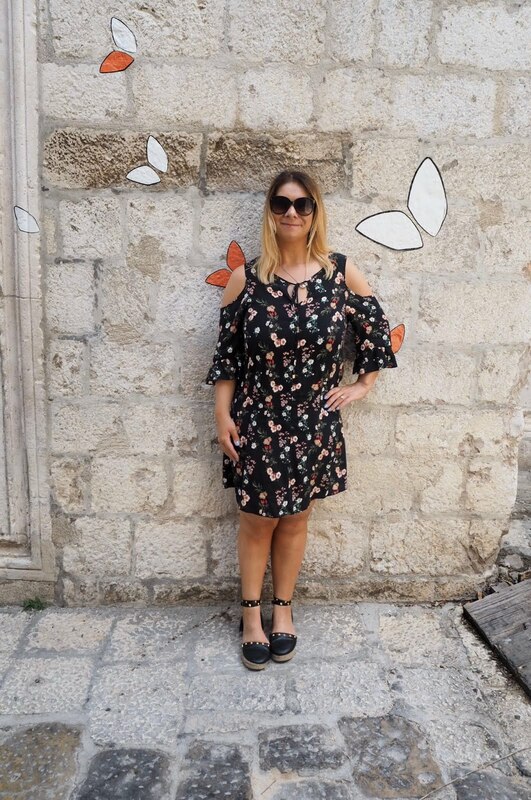 To see more about the items I picked up at both the Covent Garden and Milton Keynes events, check out my Youtube channel on the link here. 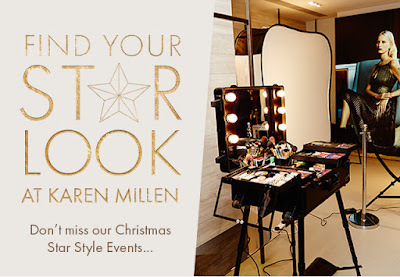 IntuMK have some fantastic styles for all your Christmas party needs and I look forward to taking part in the upcoming #IntuMKBlogger event – subscribe to the blog by clicking here so you never miss a post.